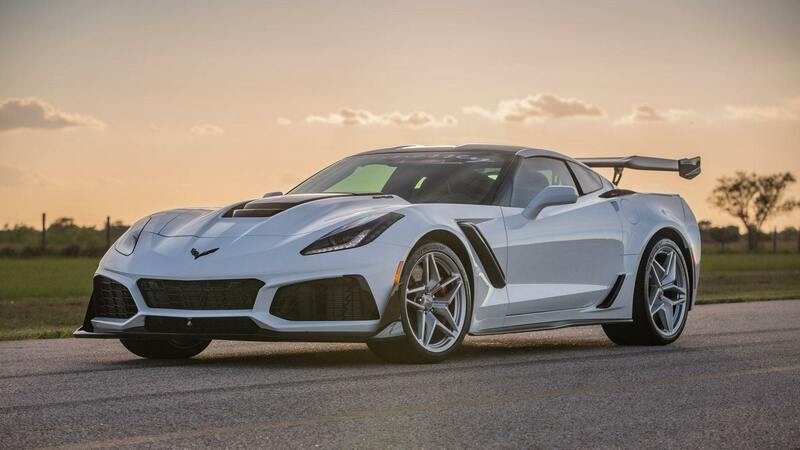 So my esteemed colleague Evan Williams points out that there are more than a dozen ways to get over 700 hp from your street-legal hypercar or ultra-muscle car. That’s fantastic but this side of Jay Leno and a few others, most of us will never get the chance to own one of these, let alone any number of them. 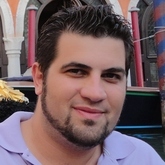 What about us normals, then? As we head into the 2019 model year, what is there for us to sink our teeth into in the performance world? Well, as it so happens, quite a lot. 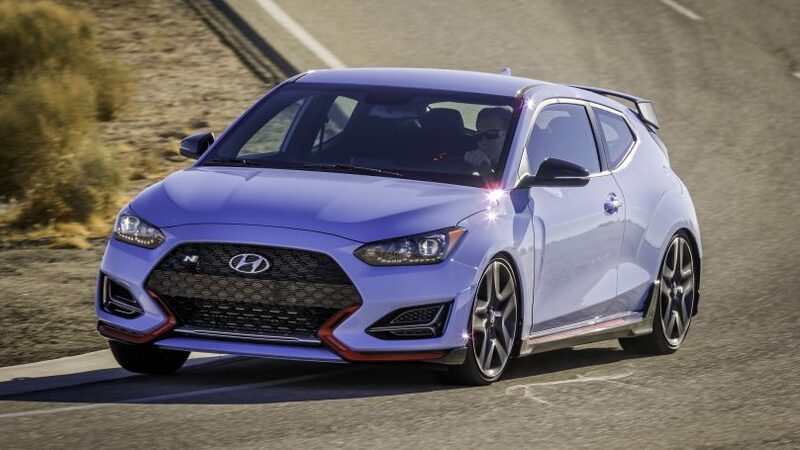 The somewhat weird Veloster hatch has been completely redesigned for 2019, arriving with two engine choices (the previous gen started with one, with a turbo’d model arriving later): a 2.0L naturally aspirated four good for 147 hp and 132 lb-ft and a 1.6L turbo 4, good for 201 hp and 195 lb-ft. 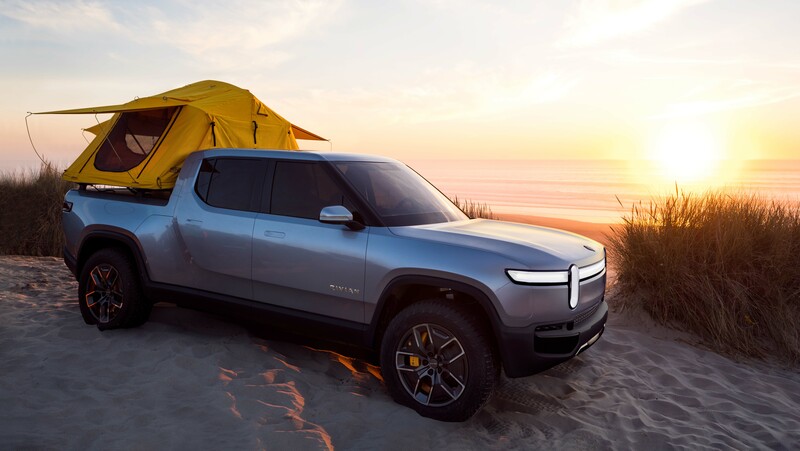 Both are wrapped in a new body that’s both wider and longer than previous, giving a much more athletic appearance overall while still maintaining the extra passenger side door seen previously. 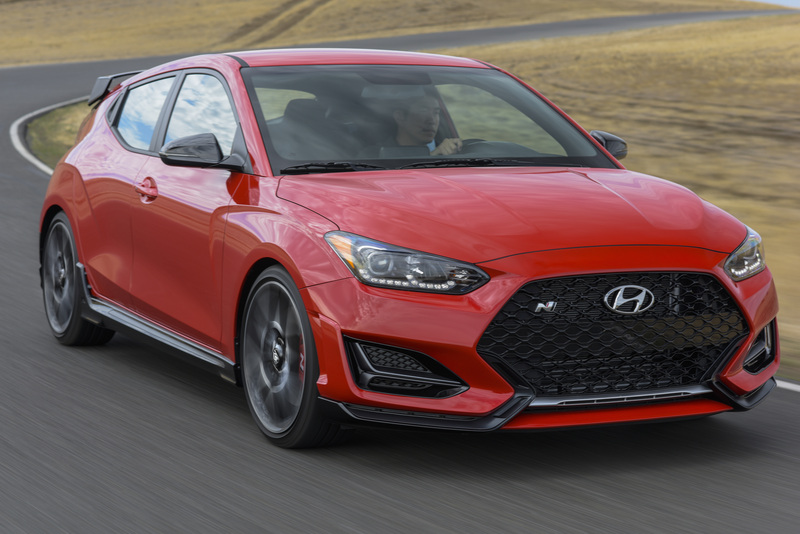 The real star, though, is the all-new Veloster N, which marks the debut of Hyundai’s N Performance brand in North America. 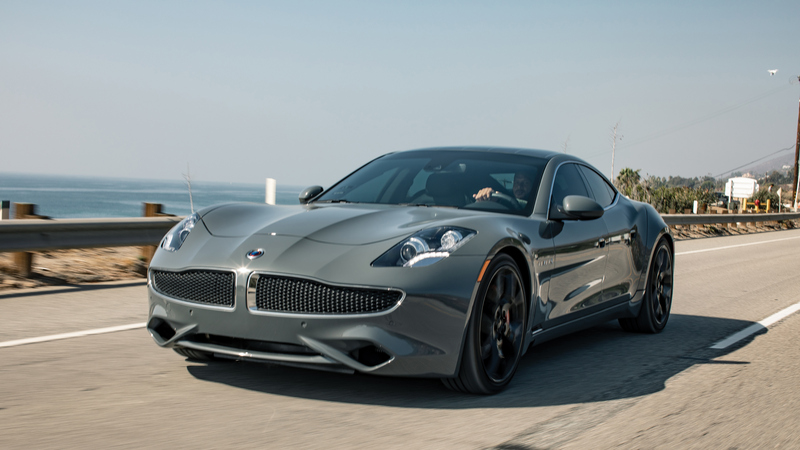 It makes a strong 275 hp and 260 lb-ft of torque, while all manner of chassis tweaks have drastically moved the bar in terms of performance. Plus, it looks damn cool, what with its Performance Blue paint option, red Brembo brake calipers peeking out from behind standard blacked-out 19″ wheels and functional aero additions. 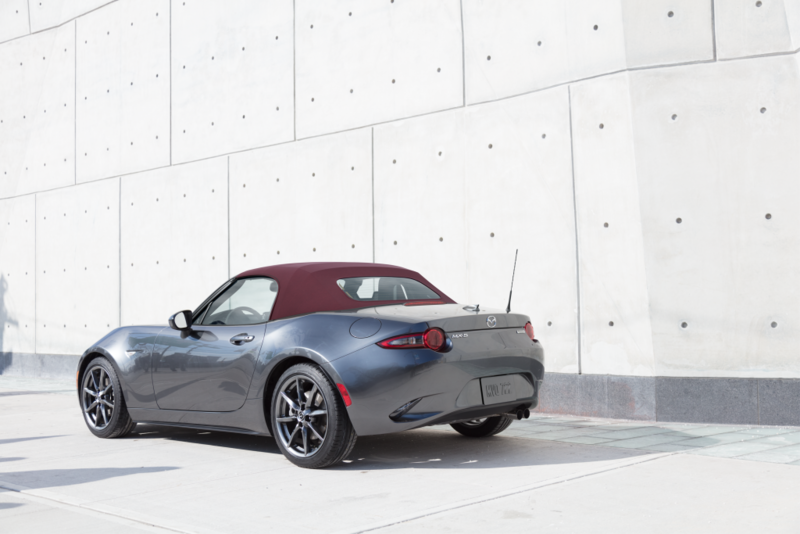 20 hp may not seem like much, but when its hauling a car that weighs less than its driver (well, not really, but you get the idea) it’s a whole heck of a lot and so it goes that the new, more-powerful MX-5 now goes as well as it handles. Nothing else has changed all that much for ’19 (it remains, unfortunately, the only Mazda you can’t get with Apple CarPlay and Android Auto support), but that’s not really an issue because this car was about as perfect a car as you can get in the sub-40 grand performance world. Whether in RF folding hard top or soft top roadster variants (yes, most drivers will still be able to pop or retract the roof while sitting at the wheel), this is some of the most fun you can have on four wheels, period. Oh, so you thought we were going to follow up the MX-5 with its naturally RWD competitor, the Toyota 86, did you? Heck no. This is 2019, and the 86 – while good – is so 2018, though it does get a number of tweaks for ’19, which you can read about down the page. 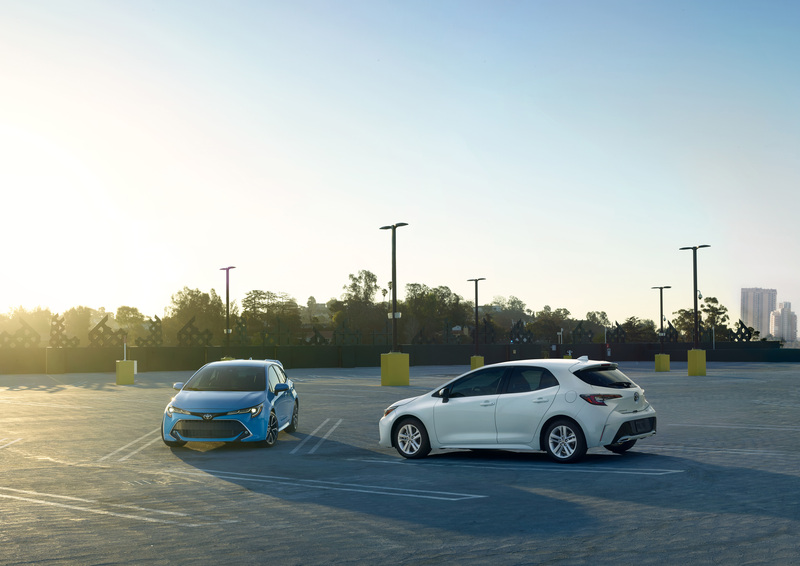 Indeed, for 2019 we turn to the newest member of the Corolla clan, a car that on looks alone, has managed to make the Corolla cool. That’s something it hasn’t been able to do ever since the 86’s ancestor, the Corolla/Trueno AE86, was a thing. Don’t think it’s all show and no go, either; that’s 168 hp and 151 lb-ft of torque from an all-motor inline-4. There’s a CVT (of course there is, but this one gets a fixed-ratio first gear, which helps it feel a little less CVT-like) but never fear; a six-speed manual comes as standard. 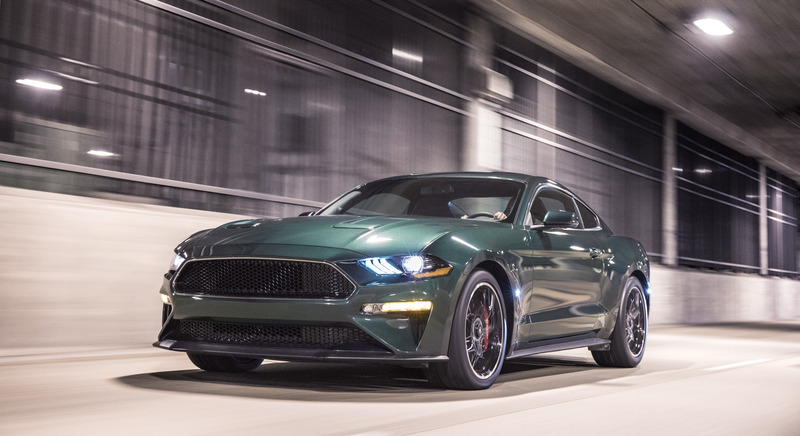 While there were quite a few changes to the Mustang last year – slightly different hood and headlight shape, different wheels, new 10-speed auto – this year sees the arrival of the Bullitt edition. Granted, its $57K-or-so MSRP puts it at the far end of the price spectrum in this company (word is they’re leaving dealers for much more than that, to boot) I’ll argue that the Bullitt is almost as cool as any supercar you can think of, if not more so. In my opinion, cool doesn’t mean that you need to have the most power, the most active aero or the most racing pedigree; what’s really cool is how the parts of a car all come together to provide owners with the “fizz”; making it more than the sum of its parts is key. With the Bullitt, it’s a perfect mix of an RWD chassis, manual gearbox (with cue-ball shifter) and some comprehensive chassis tweaks such as standard magnetic adaptive shocks that do the trick. The Dark Highland Green paint and black wheels ain’t bad, either. A future collector’s item for sure. While not as complete a conversion as what the Mustang went through with the Bullitt, the WRX has received a host of styling tweaks by way of the Canada-only Raiu Edition. Meaning “thunderstorm” in Japanese, this special version of everyone’s favourite rally car for the road provides special wheels, front and rear bumpers, side sills and underbody spoilers and badging outside, with a special short throw shifter inside. 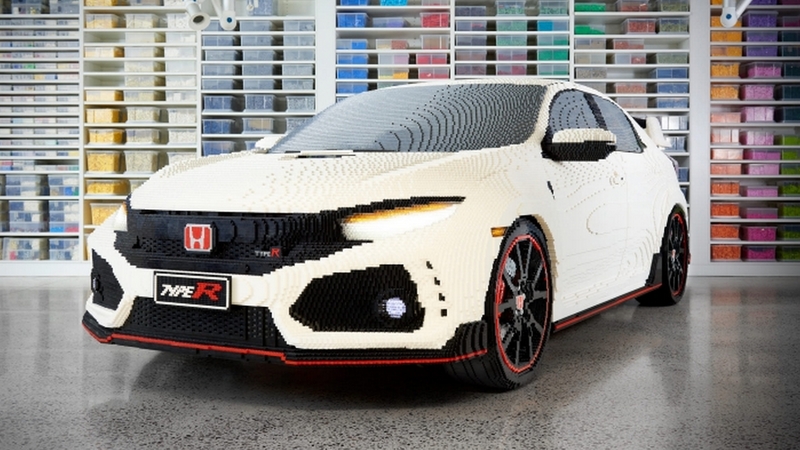 It pushes the cost north of 40 grand but only 100 will be built, so there is a bit of a rarity factor. Which is nice. We hinted at this car earlier and while the Corolla is here and making some noise, don’t overlook its RWD, two-door sibling as it’s received a bit of a shot of life of its own in the form of the $38,220 TRD Special Edition. 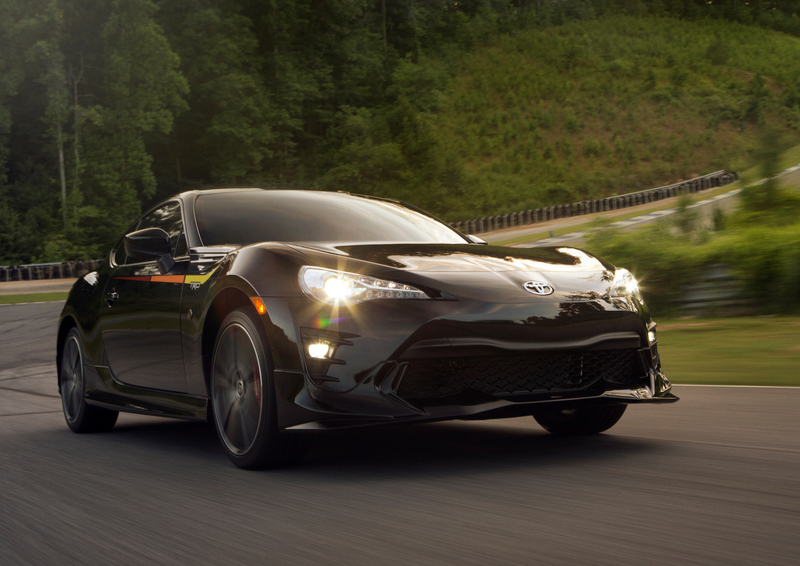 Available only in black (“Raven”, officially, but whatevs), the TRD 86 also gets special 18” wheels, aero kit, dual exhaust, and badging. 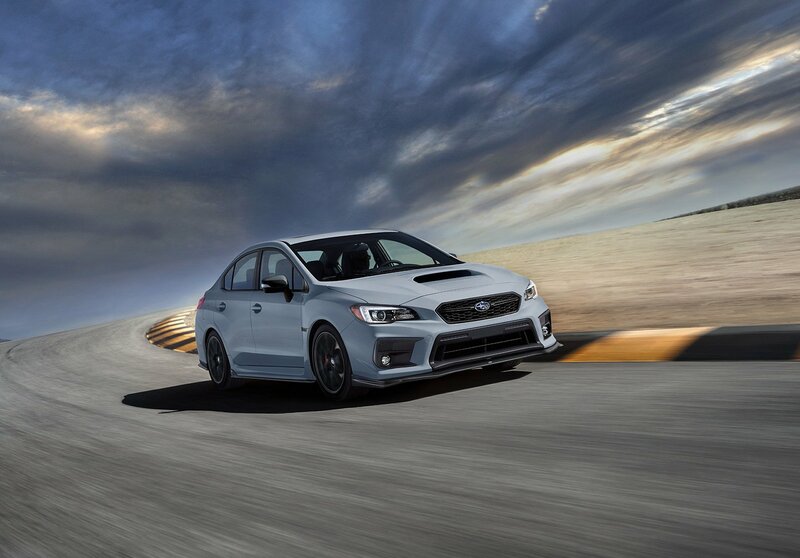 Unlike the Subaru, the package actually adds some real performance bits including Brembo brakes, Sachs dampers, and Michelin Pilot Sport Tires. There’s also a 5 hp boost, if that’s your thing. Not to be left behind for ’19, the old hot-hatch stalwart from Germany sees the return of a legendary name – Rabbit – for 2019. It’s a trim as opposed to the full model we saw from 2003-2008, but it does bring some neat-o stuff like black wheels, mirrors, and spoiler as well as some memorable Rabbit badging. All GTIs, meanwhile, get an 8 hp boost – to 228 – for ’19 plus a new seven-speed dual-clutch auto as opposed to last year’s six-speed. 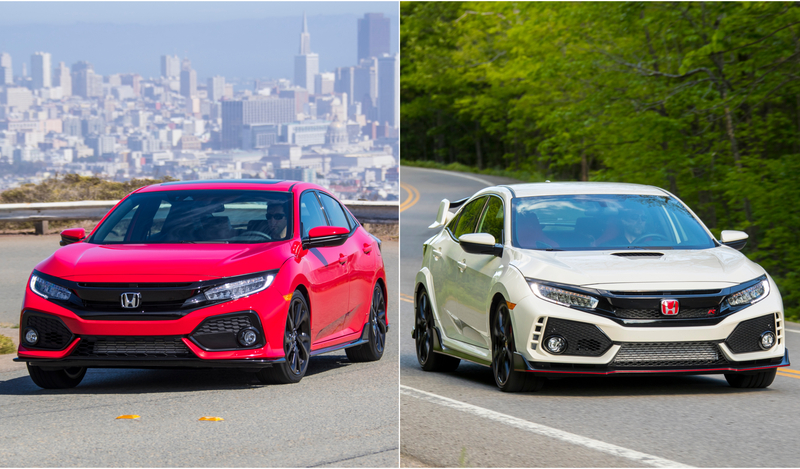 At the “most minor” end of the spectrum when it comes to updates for ’19 are the Civic twins – there’s been no change in performance (not that they needed all that much, the Type R especially) but there are a trio of new colours coming to the Si (Tonic White Pearl and Cosmic Blue for the sedan, and Tonic Yellow Pearl on the Coupe) and one to the Type R: Sonic Grey Pearl. There are also some slight exterior tweaks on the Si but the biggest news for both is the re-imagined HVAC/Infotainment system, which now gets a physical volume knob as well as some added buttons for the climate control system. That may seem minor, but it’s been a huge issue for both the media and customers, with infotainment continuing to be one of the top bullet points on many buyers’ list, even in this segment.